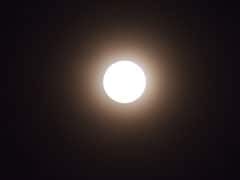 Pink Moon April 2019: Tribes in America kept April full moon's name as Pink Moon, keeping in mind their harvest schedule. 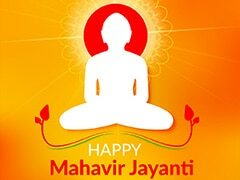 Hanuman Jayanti status: On Lord Hanuman's birth anniversary, spend the day in his remembrance. Share these thoughtful messages with your friends and family to remind everyone of the Lord's teachings. 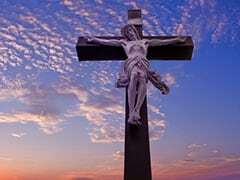 Good Friday, also known as Holy Friday or Black Friday signifies the day when Jesus Christ was crucified. It is a day of solemn mourning. 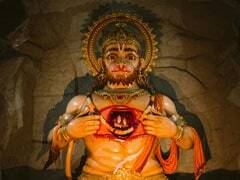 Happy Hanuman Jayanti: This year, the Hanuman Jayanti is celebrated on April 19, coinciding with Good Friday. 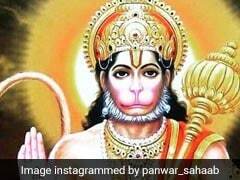 Hanuman, son of wind-god Pawan, is described to have superhuman-like qualities in the scriptures. Elections 2019: Rajinikanth, Kamal Haasan, Vijay, Ajith and Suriya came out to vote in Tamil Nadu today. 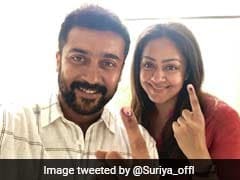 Actors Sivakarthikeyan, Sirish, Karthi, Jyothika, Dhanush, Shruti Haasan, GV Prakash Kumar, Arun Vijay and Trisha were also spotted in voting queues. Voting for Phase 2 Lok Sabha was concluded in 11 states and 1 Union Territory today. 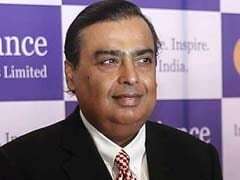 They are Assam, Bihar, Jammu and Kashmir, Karnataka, Maharashtra, Manipur, Odisha, Tamil Nadu, Uttar Pradesh, Bengal, Chhattisgarh and Union Territory Puducherry. 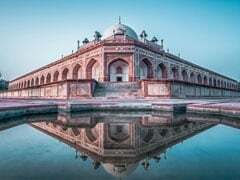 World Heritage Day aims to promote awareness about the diversity of cultural heritage of humanity and the efforts required to protect it. 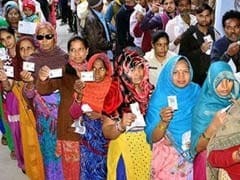 How to vote in India: Voting for Phase 2 election 2019 is taking place. Here's your 5-point guide to the voting process. 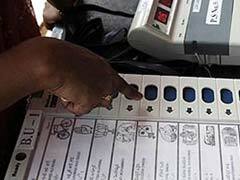 The counting of votes for the seven-phase election, which ends on May 19, will be held on May 23. Phase 2 Lok Sabha polls 2019: Former Prime Minister HD Deve Gowda, BJP lawmaker Hema Malini, Senior Congress leader Veerappa Moily, Rajya Sabha lawmaker Kanimozhi are among the prominent candidates. 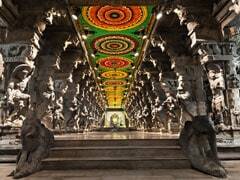 Meenakshi Amman Temple Sees Over 1.5 Lakh Devotees For "Celestial Wedding"
At Meenakshi Amman Temple, the celestial wedding of Goddess Meenakshi with Lord Sundareswarar takes place and is the highlight of the10-day annual "Chithirai" festival at the ancient temple. 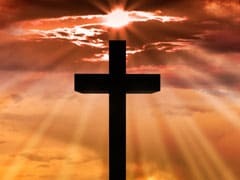 2019 Good Friday: The word ''good'' in the Good Friday stands for pious or holy. It is also called Great Friday, Black Friday, Easter Friday or Holy Friday. 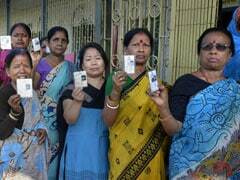 Phase 2 Lok Sabha Election states are Assam, Bihar, Jammu and Kashmir, Karnataka, Maharashtra, Manipur, Odisha, Tamil Nadu, Uttar Pradesh, Bengal, Chhattisgarh and Union Territory Puducherry. 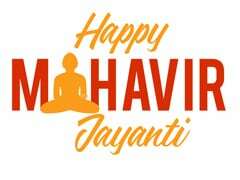 Mahavir Jayanti: Lord Mahavir practised and promoted non-violence and preached love and respect for all living beings.